LAKE FRONT HOME. 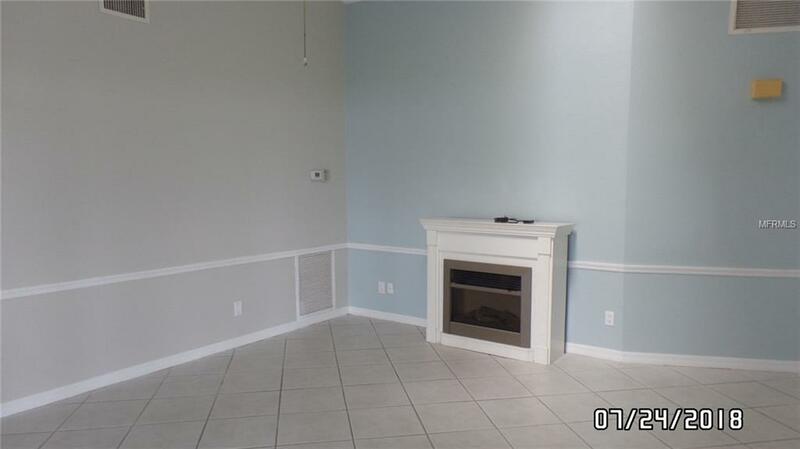 3 bed, 2 bath, with OVERSIZED 2 car garage. ATTACHED SHED!! Freshly painted inside and out! 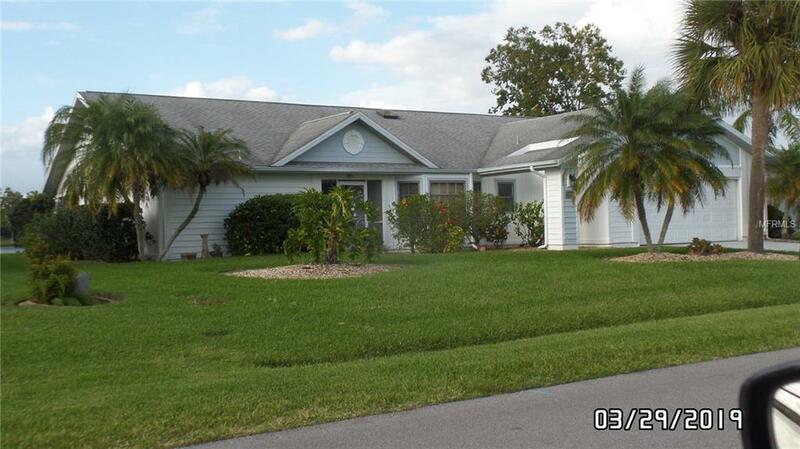 Spacious home with plenty of storage.View the Lake from the Living, Family, Master Bed and Florida rooms. Lots of Ceramic Tile..Xcept for New carpet installed (July 2018) in 2 bedrooms. 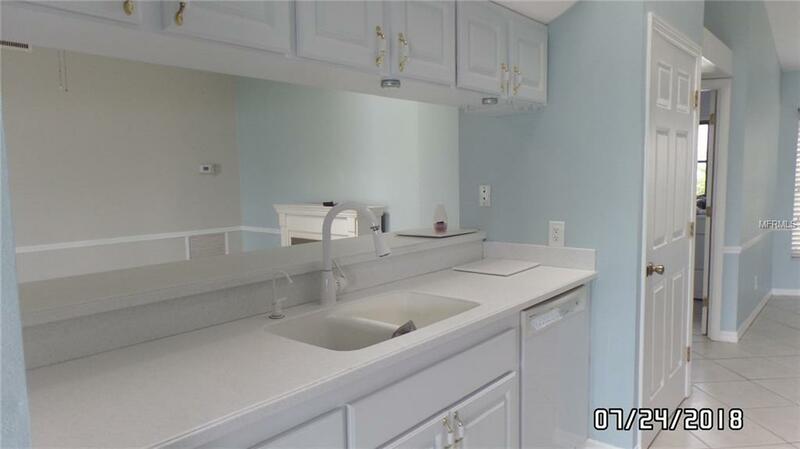 Kitchen offers Corian counter top and large Pantry. Breakfast bar to enjoy eating meals and snacks. Dining Room has built in cabinet for storage. Large living room offers cathedral ceilings and view of the Lake. Family Room is adjacent to the Kitchen for easy entertaining....also with view of the Lake. Tiled Master Bedroom has access to hot tub in Florida Room, walk in closet, enclosed Shower and Toilet area. 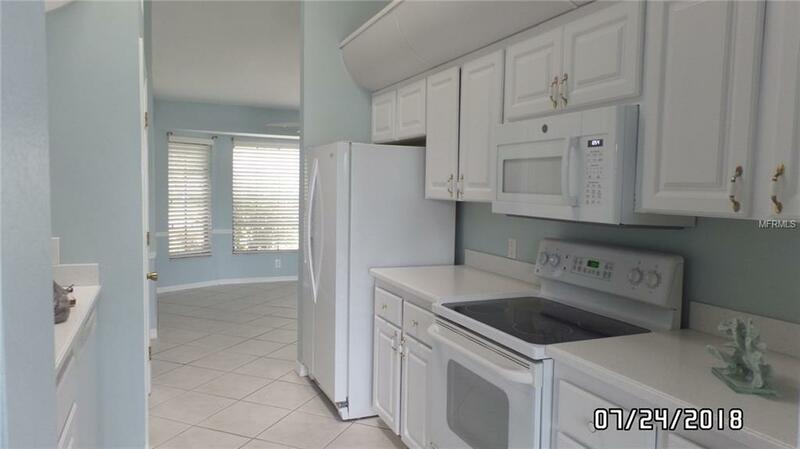 Florida Room has its own separate central air conditioning and is included in square footage. ROOF about 3 yrs old. OVERHEAD PLUMBING, AIR COND. DUCTS replaced a few years ago. AUTOMATIC SPRINKLER system is fed from Lake. Near I75, hospitals, doctors, 24 hr Walmart, Publix, Pharmacies, etc. 15 min to Port Charlotte Mall, movies. Flood Insurance NOT required. Realtor Owned.